Eight theater players and musicians were detained in Turkey’s Diyarbakir and Van provinces, according to pro-Kurdish Mezopotampa online news agency. Police raided houses of the suspects in two provinces and put under custody at Van Police Station on June 2. The detainees are as follows: Kemal Yıldırım, Emine Aksoy, Saliha Ayata, Elif Gemicioğlu, İlayda Kutlar, Asmin Açar ve Ferhat Aslan. 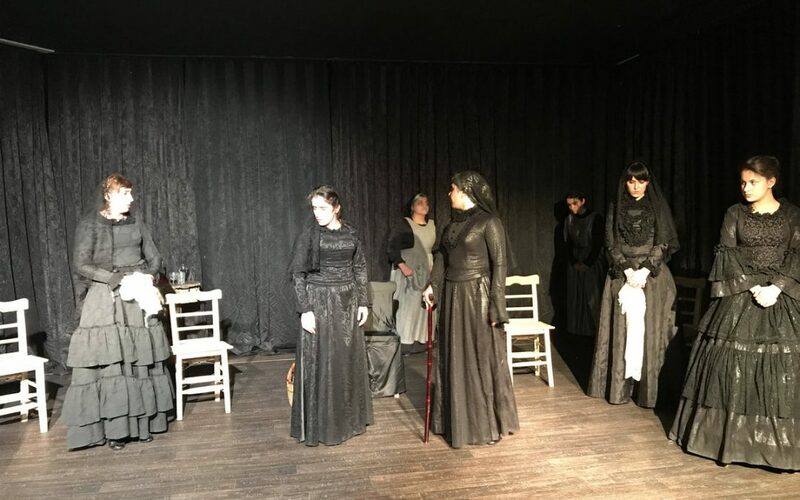 While the exact reason for the detentions was unknown at the time of writing, Peoples’ Democratic Party (HDP) deputy Lezgin Botan said the artists were rounded up for acting in a Kurdish-language theatre play. Wan Mencel Tiyatrosuna baskın: 7 sanatçı sırf Kürtçe oyunlar sahneledikleri için gözaltına alındılar.